Who: Lifeinaclick trained the Action Russia tour manager to manage the photo coding process. 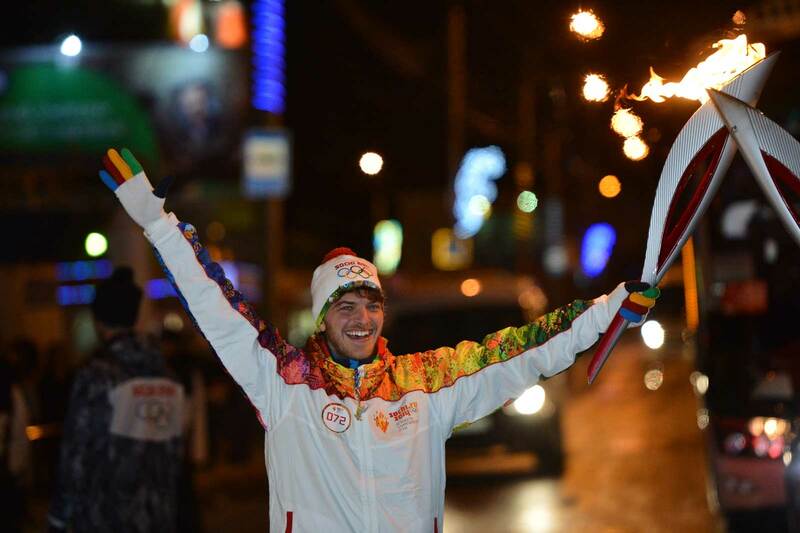 How: Lifeinaclick provided the technical equipment and the photo-coding method to Action Russia that was charged to organize the PRE OTR Sochi Tour for Coca-Cola. Lifeinaclick managed also the web solution to give more than 30k users to retrieve and download their branded photos. All the photos were also sharable on the most important social network.